In its desperation, America needs more than just endless stock tips and Wall Street navel-gazing. It needs passionate debate and smart policy—and a hero to take on the establishment. Dylan Ratigan is that hero, and this is the work that will rally people behind him. 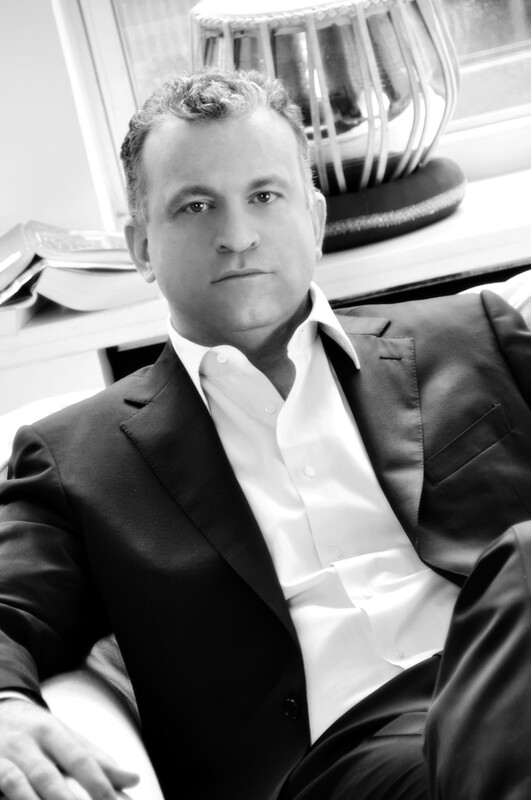 Dylan Ratigan is the host of MSNBC’s The Dylan Ratigan Show, one of the highest-rated, daytime shows on the network. This make-versus-take, analysis-driven daily broadcast fearlessly takes on the world of politics, money, and the unholy alliance between big business and government. Ratigan left as host of Fast Money in 2009, provoked by outrage over the government’s handling of the 2008 financial crisis. Since then, he has dedicated his work to launching platforms that engage and debate the U.S. government on policy, while opening the door for millions to learn more about money’s often poisonous role in our democracy. 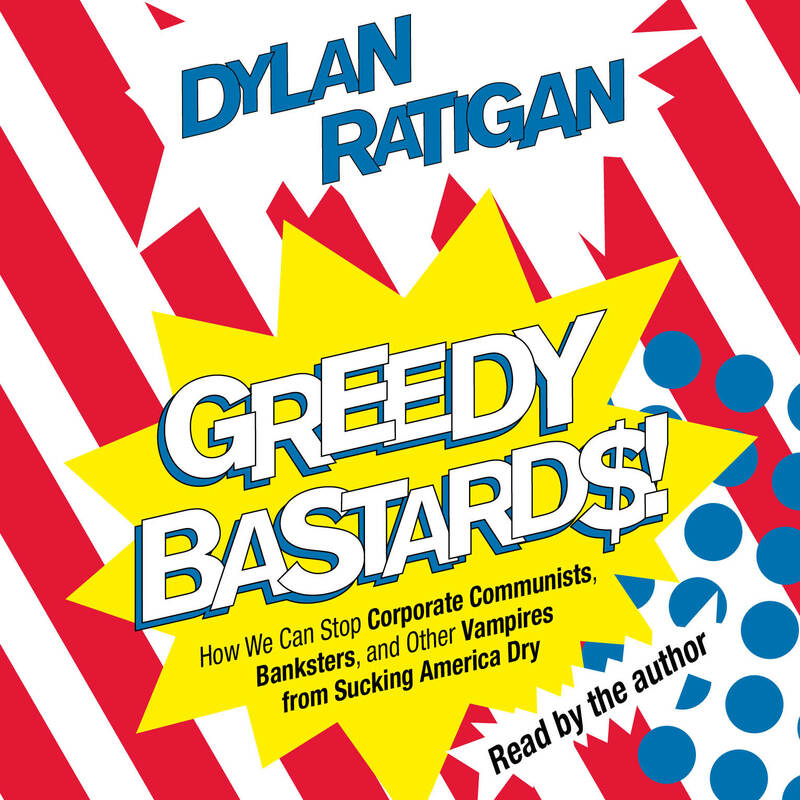 His first book, Greedy Bastards, which will be released on January 10, 2012, details this broken system, and more importantly, illustrates how fixing these problems will release a renaissance of growth and innovation. Since late September 2011, more than 300,000 people have pledged support, millions of dollars have been raised, and an organization with a staff of a dozen people has been formed under Ratigan’s leadership to pursue the singular objective to pass a 28th Constitutional amendment to separate business and state.